Spring has sprung around here, and of course Laika couldn’t be happier. I don’t know which season is her favorite, but I do know spring is a very fun time for dogs. When else do magical piles of mud appear all over the place? 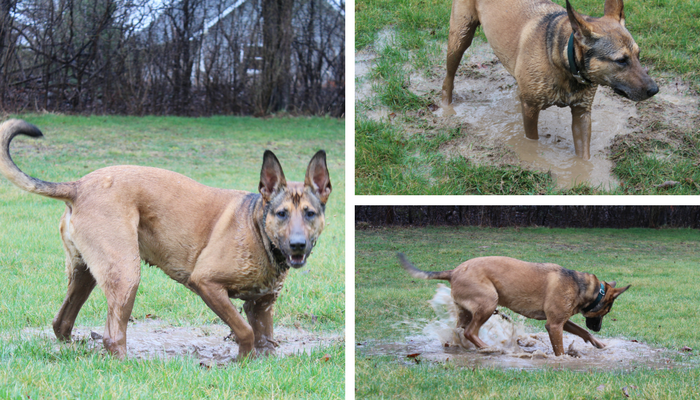 Are dogs capable of deep thought while playing in mud? The upper right photo seems to suggest it’s possible. I imagine she was right in the middle of pondering where this mystical mud that wasn’t there the day before came from, or whether or not world peace is attainable in her lifetime. But in reality she was probably just thinking about cheese or deer poop. 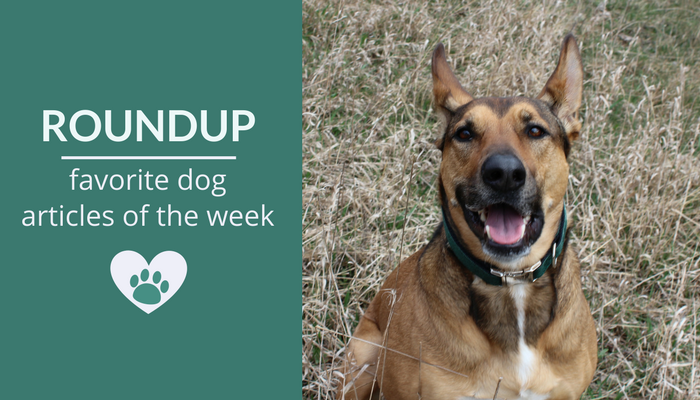 Onto the less muddy side of things… It has been a really great week for dog articles. 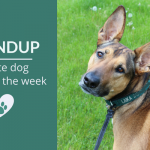 From the importance of enrichment to the ability of dogs to adopt our perspective, here’s some of my favorite dog articles of the week. I hope you enjoy them as much as I did. 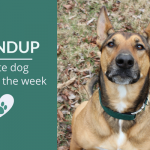 Great post about just how powerful enrichment is for our dogs, and how it can make a big difference when it comes to training and their quality of life. Touching look at some of the great work therapy dogs do for children. This post is over a year old, but it’s just too good not to share. 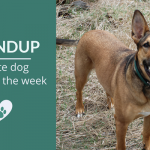 Great post about the rules of engagement, and tips for increasing your dogs focus. 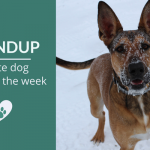 Tips on how to stop dog fighting, and a good reminder of how ineffective many of the current laws regarding dog fighting are. New study confirms what previous findings suggested – that dogs have the ability to figure out what humans can or cannot see. Another inspiring rescue from Hope for Paws. Reunion after a year apart. Why am I so transfixed by this?